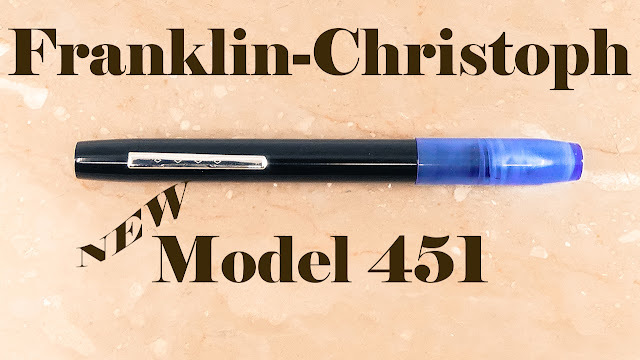 Franklin-Christoph's Model 451 Fountain Pen | Inkdependence! This is such a nice post, I liked it very much. Thanks for sharing here. There are so many things you can do with the fountain pen.